A few times a day, the peace and tranquility of the Reedham Marshes is disturbed by the roar of diesel engines, as a Greater Anglia train chugs across the flat Norfolk countryside towards Great Yarmouth. The train is traversing an area largely devoid of human population, save for a few farms. Most of the time, the train will hurry across the landscape and be gone in an instant. Occasionally, however, the driver will shut off power here, and the train will begin to slow down. The brakes will be applied and the train will squeal to a halt next to a tiny wooden platform. A single door will pop open and someone will emerge. Then the train’s engine will rev up and it will continue on its way, leaving its former passenger seemingly in the middle of nowhere. 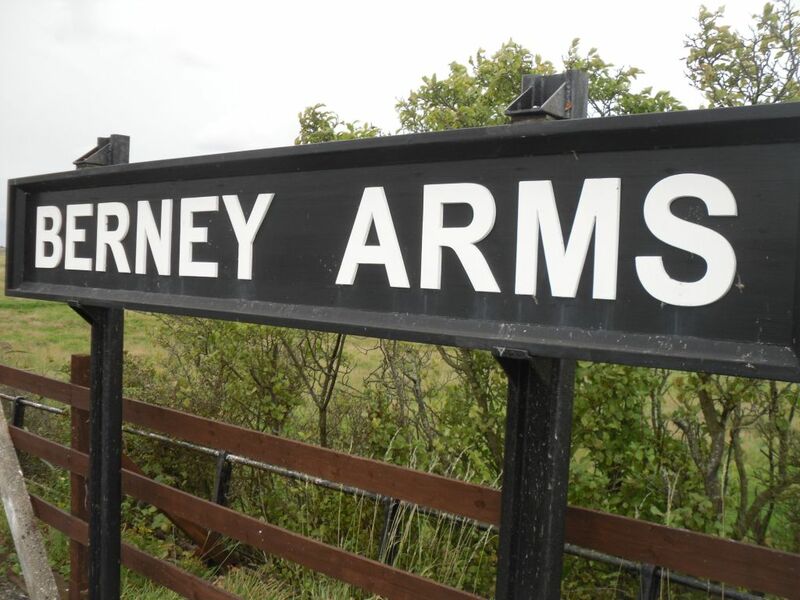 Welcome to Berney Arms railway station, serving a local population of zero. 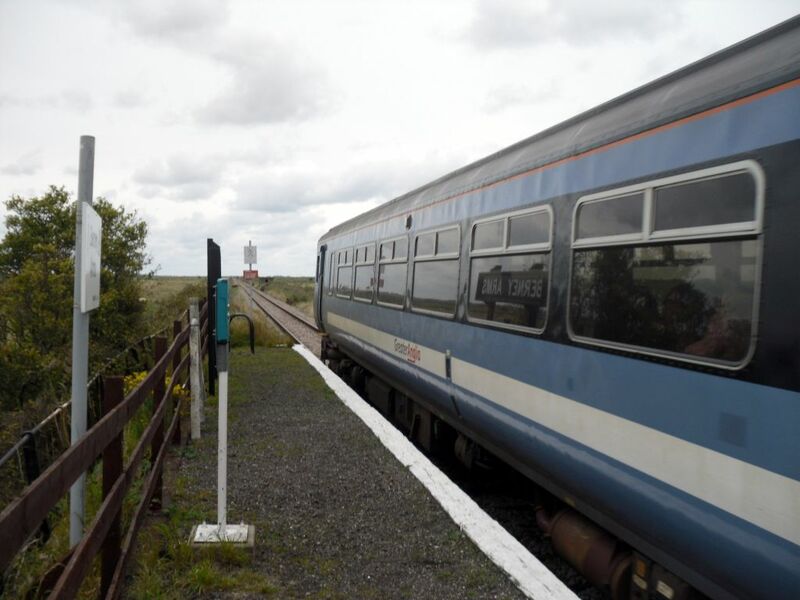 Its main users are birdwatchers, ramblers, cyclists and – of course – the occasional mad trainspotter just visiting for the hell of it.